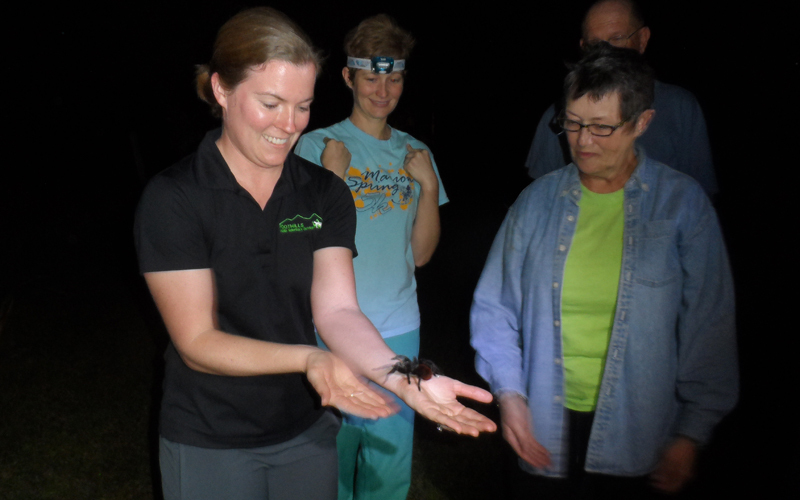 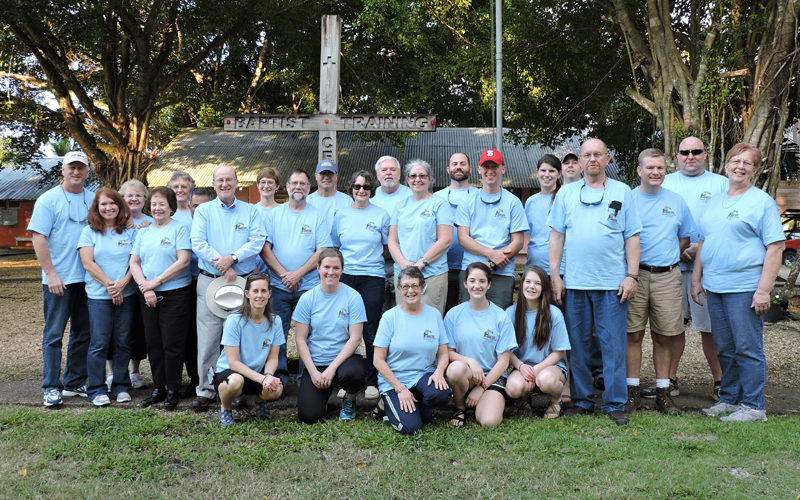 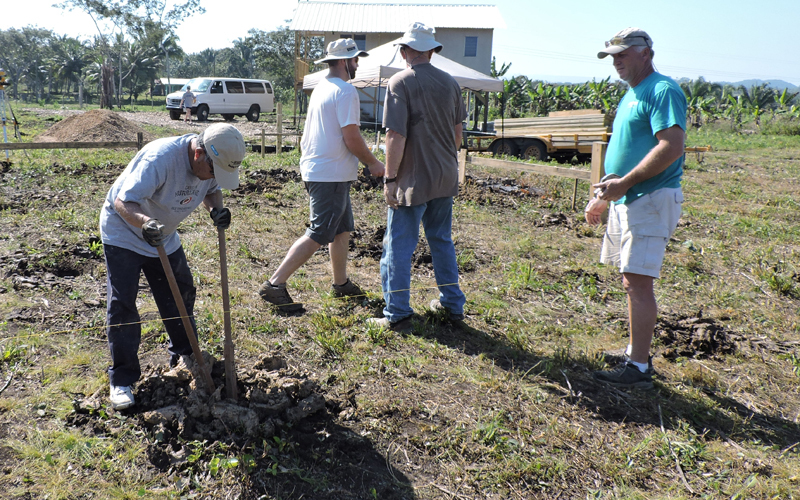 The week-long trip in February of 2015 with 27 participants had two additional areas of involvement. 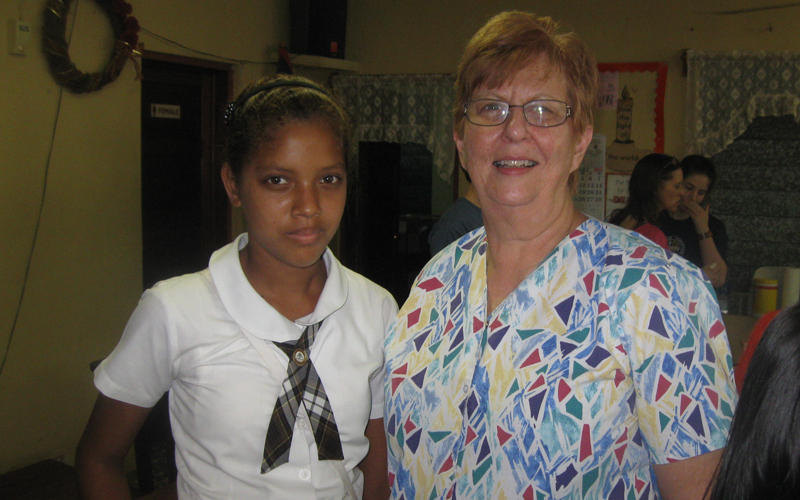 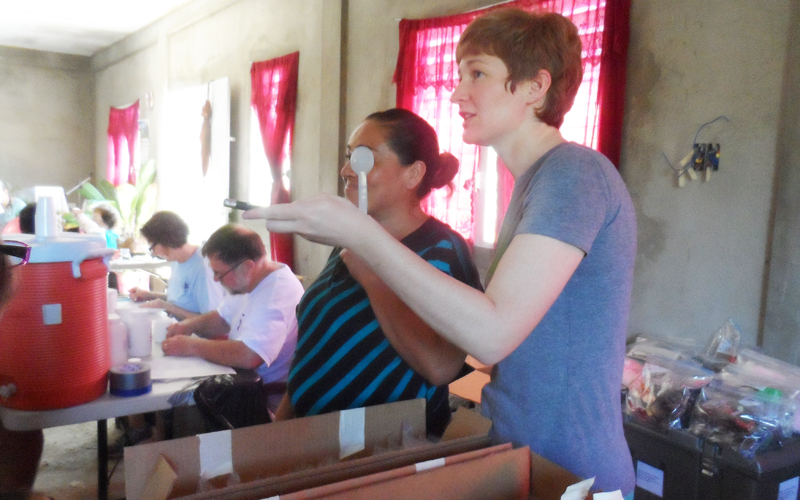 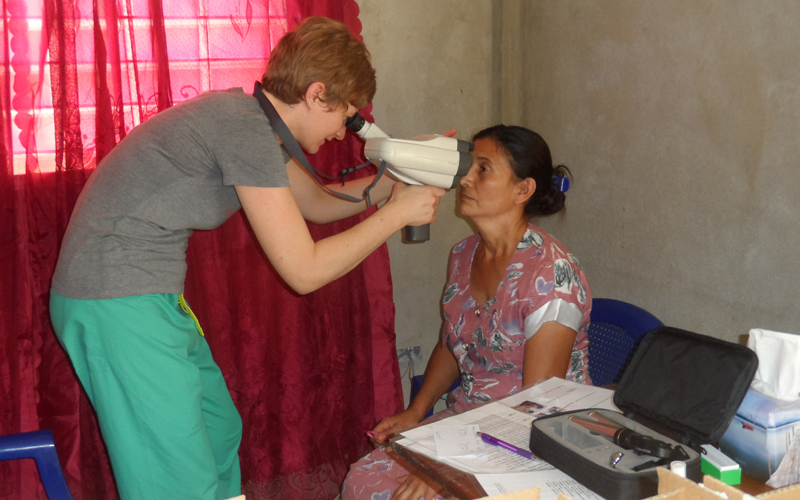 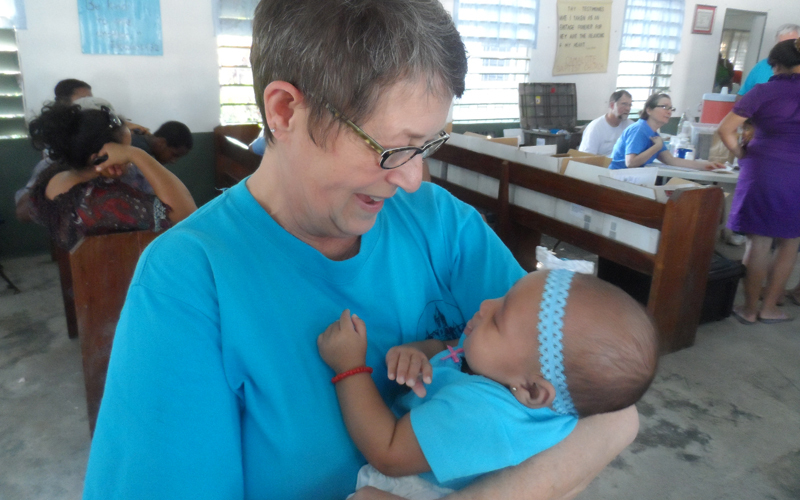 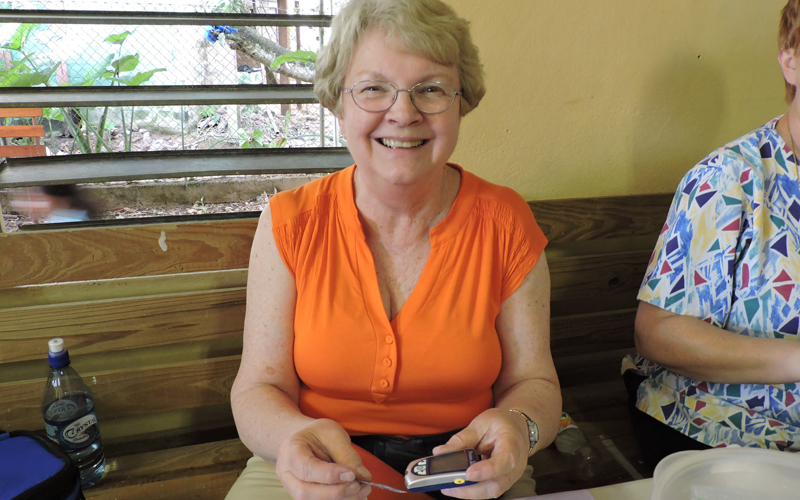 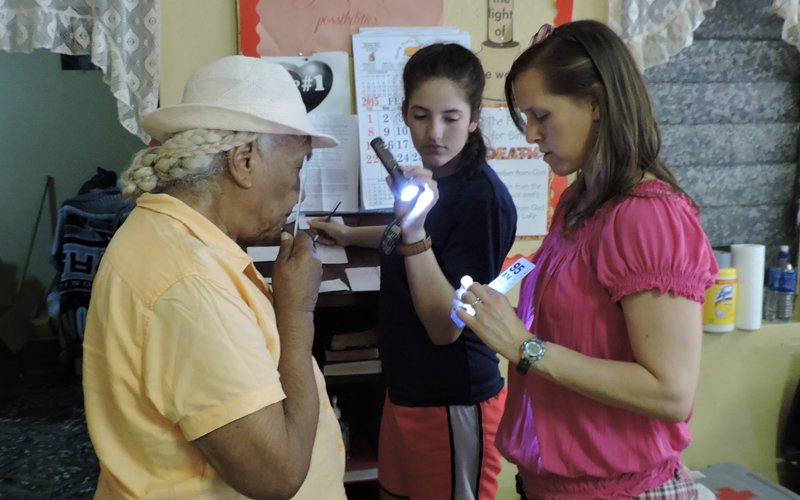 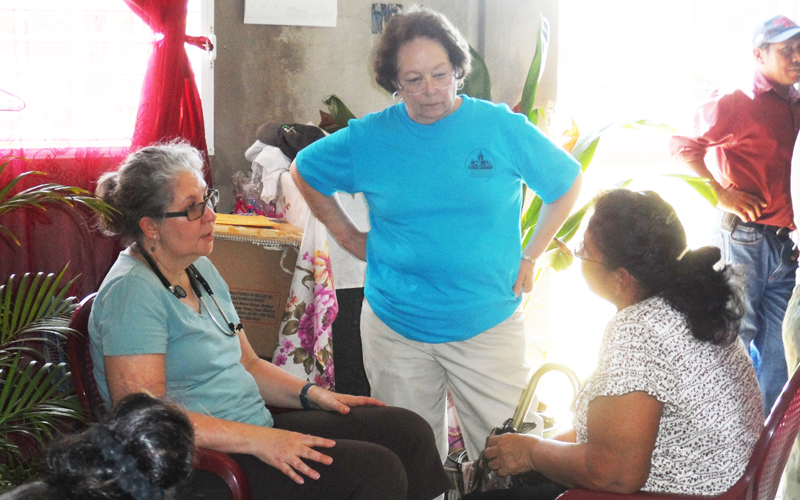 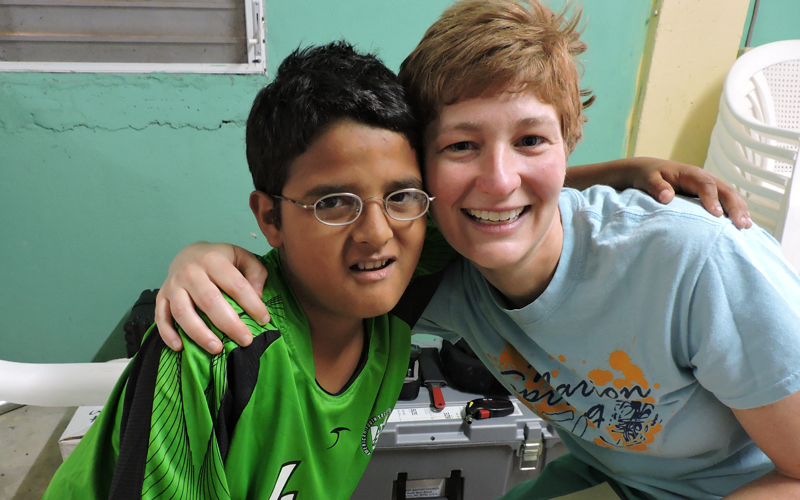 Working with the medical clinic staff, Dr. Jennifer Smith led an effort to provide eyeglasses to people in need. 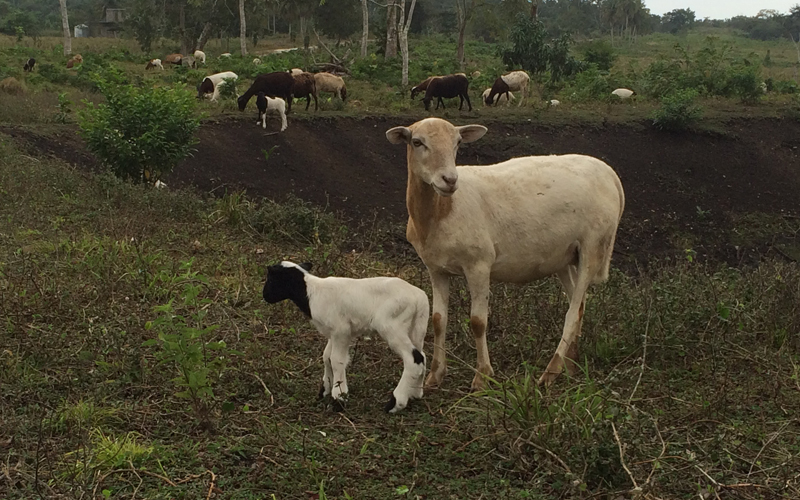 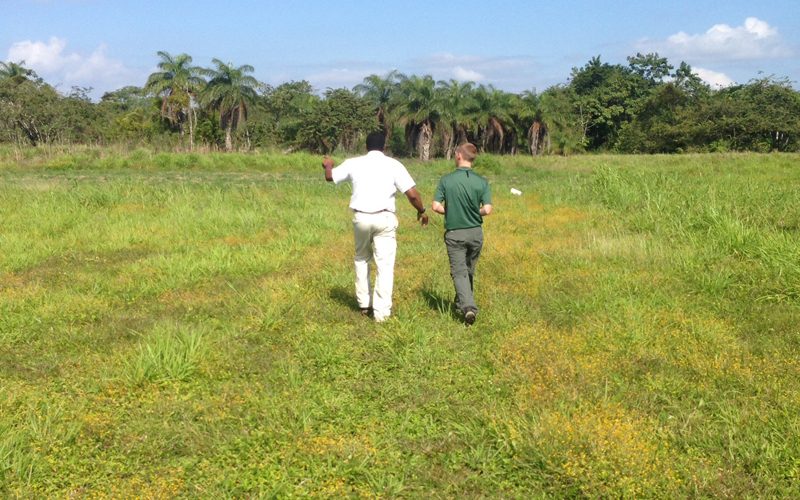 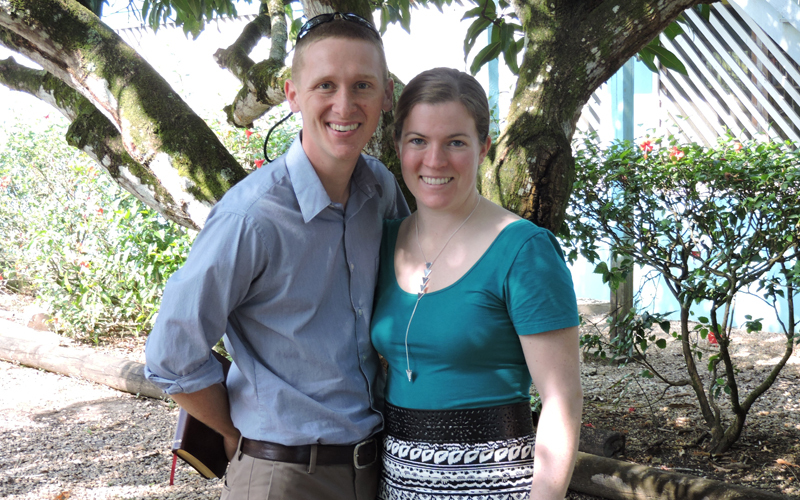 Also, Dr. Justin and Megan Jornigan began laying a foundation for a long reaching, meaningful program of developing a teaching program to help farmers in Belize with raising goats, sheep, rabbits, and poultry. 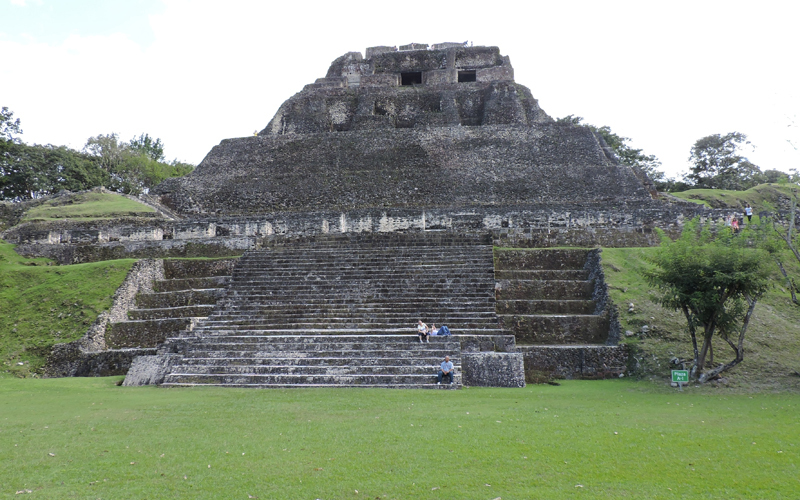 Belize is a kind of pipeline into the U.S. for human trafficking. 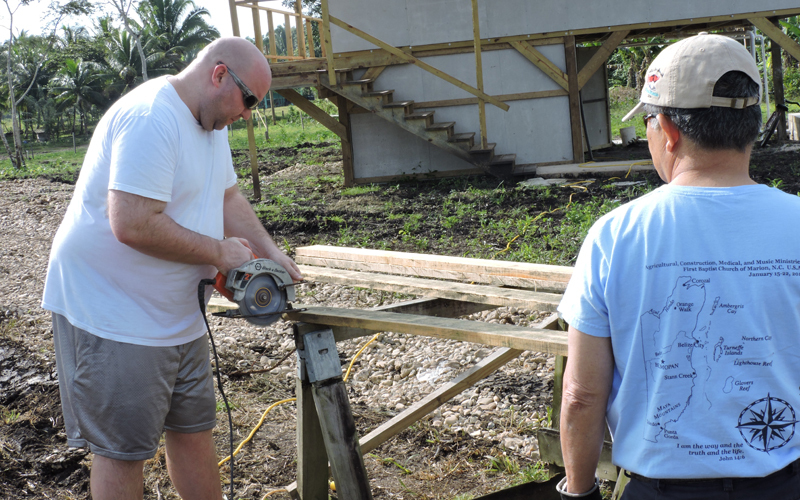 The Gomer House will be a shelter for women caught up in this activity providing housing, opportunities to learn job skills, and Bible studies and spiritual nurturing. 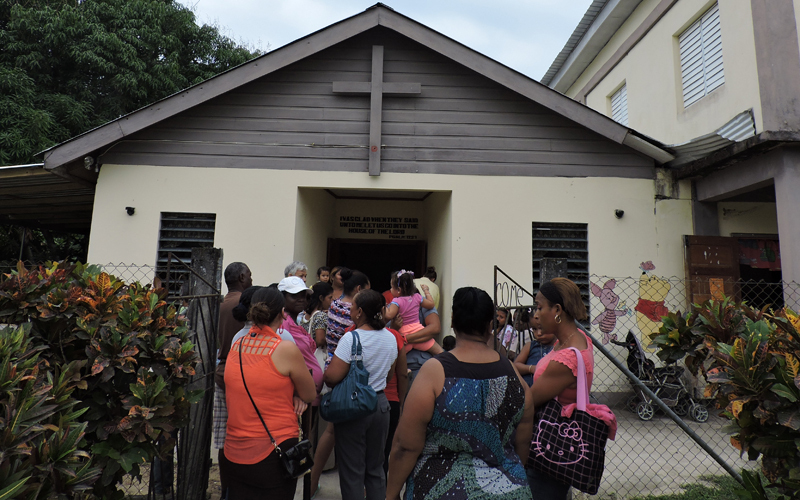 Christian organizations and churches like First Baptist have joined together with the goal of ending human trafficking in Belize. 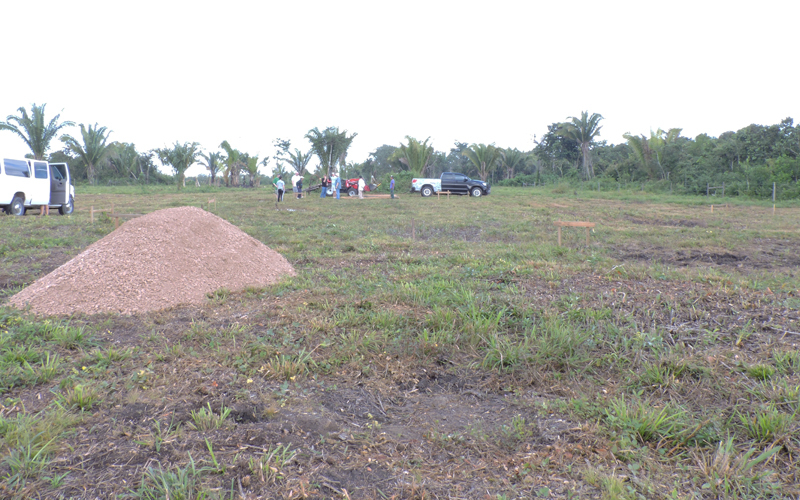 The construction of this first building will be a step in that direction. 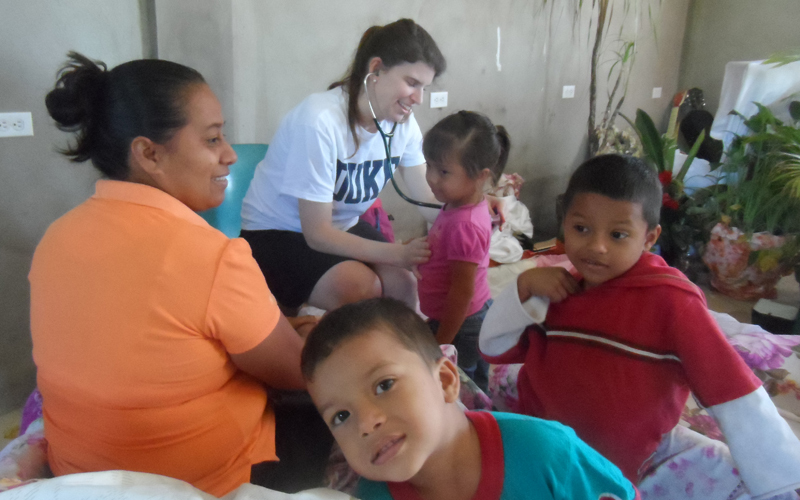 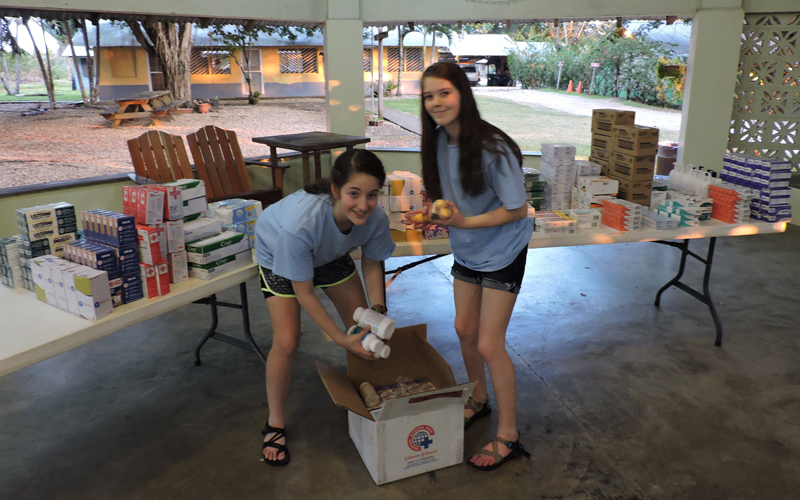 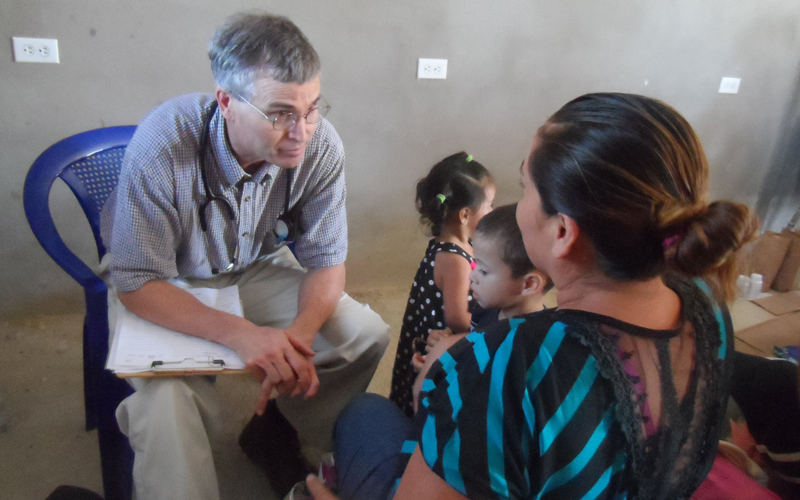 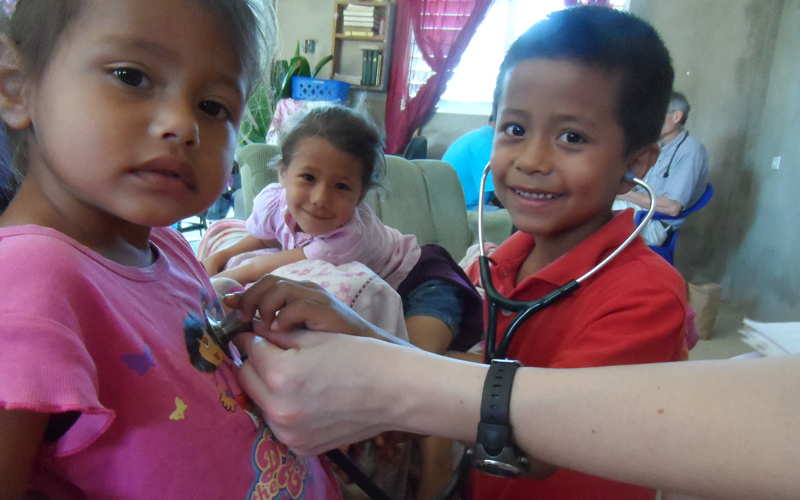 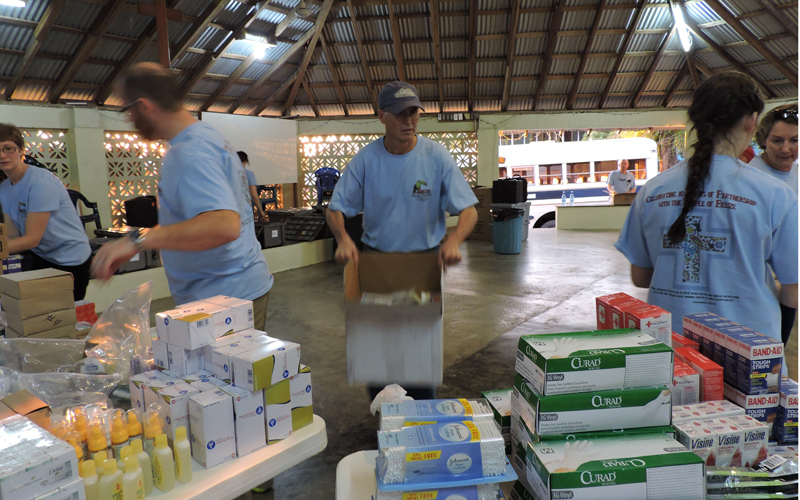 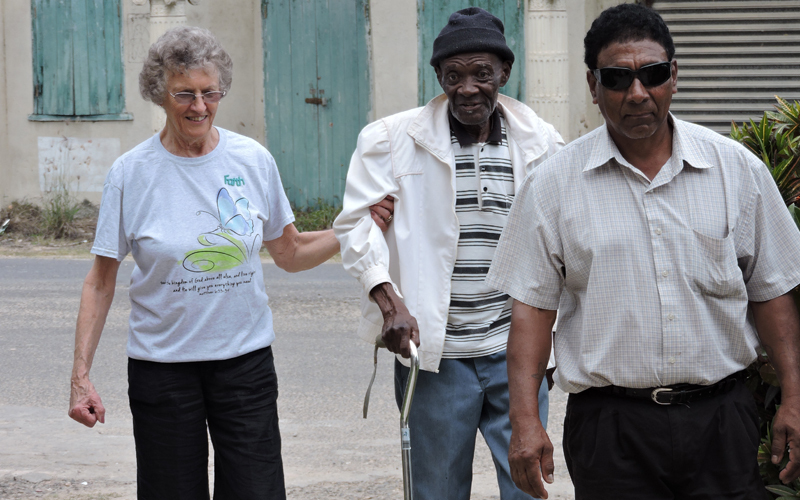 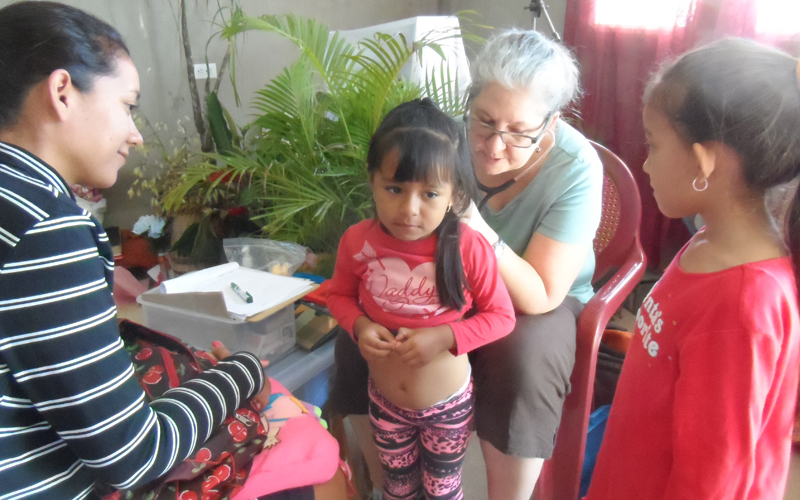 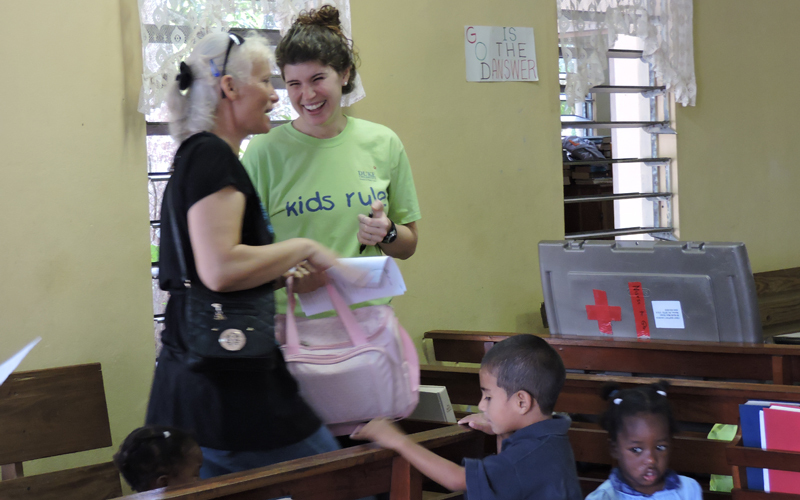 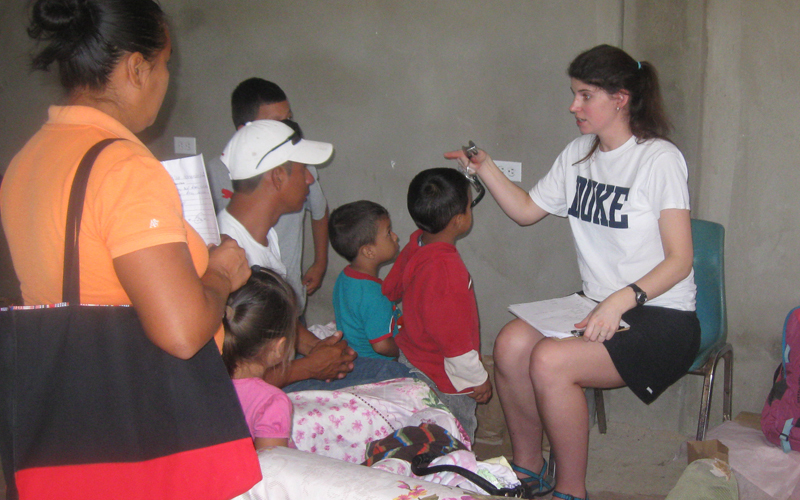 Medical – By going back to Belize to conduct medical clinics every year relationships have formed with the residents there. 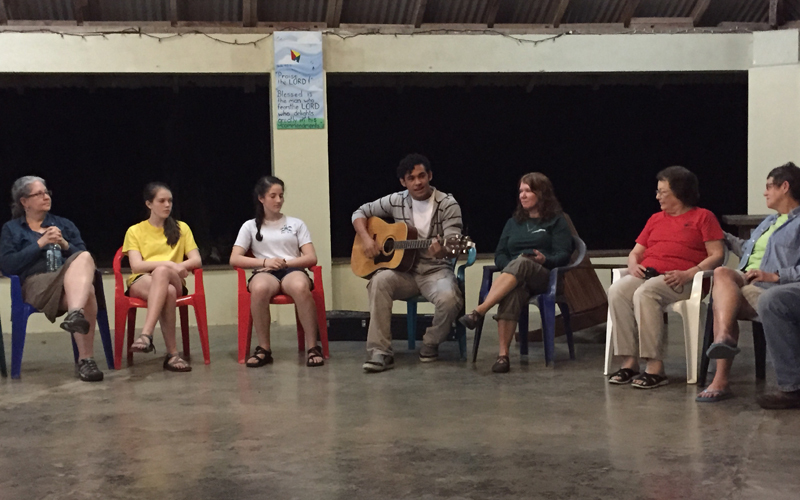 These relationships, built on trust and faithfulness to God, have created bonds with families and individuals. 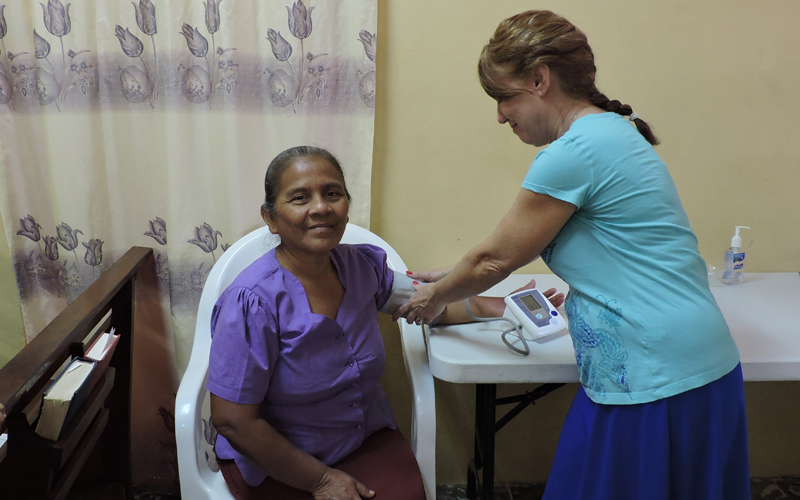 The good done goes past physical care to encouraging spiritual growth. 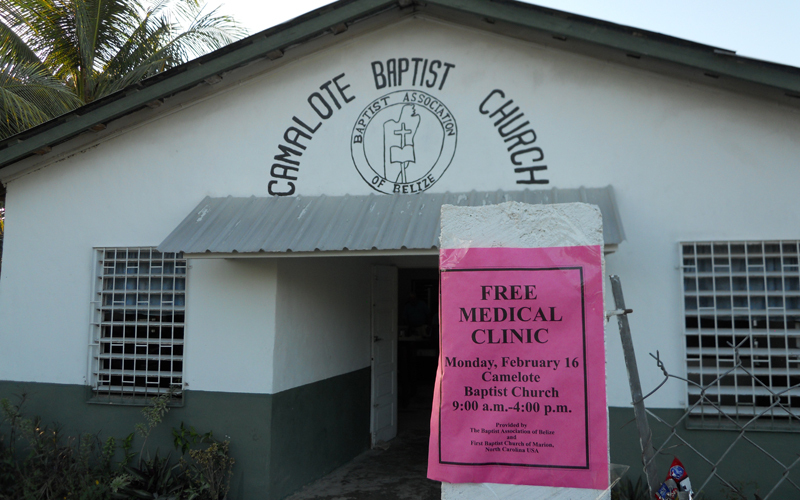 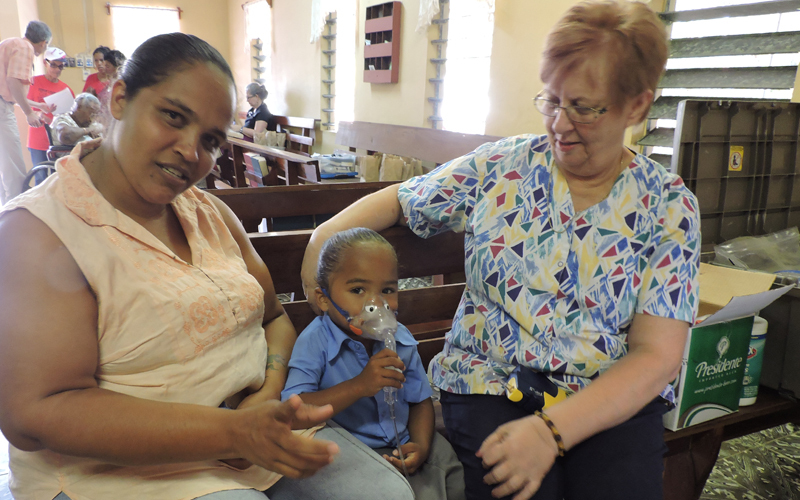 There were four clinics this year where about 600 patients were seen all total. 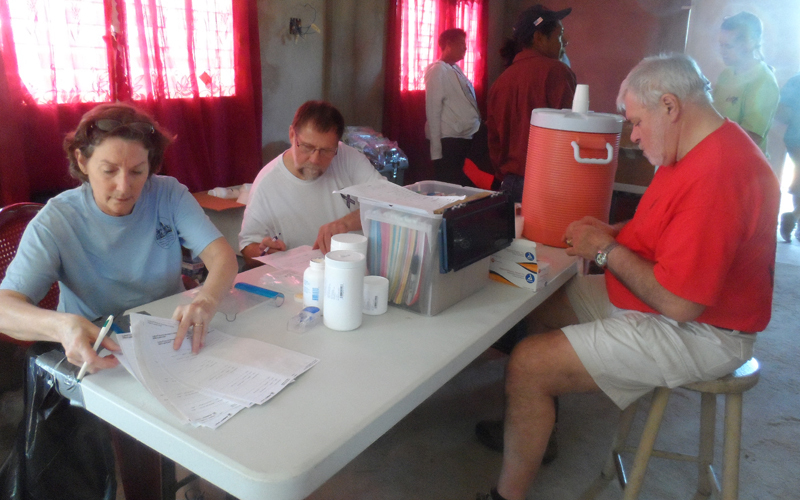 The medical staff tries to help poor patients by giving quality care along with providing needed medicines. 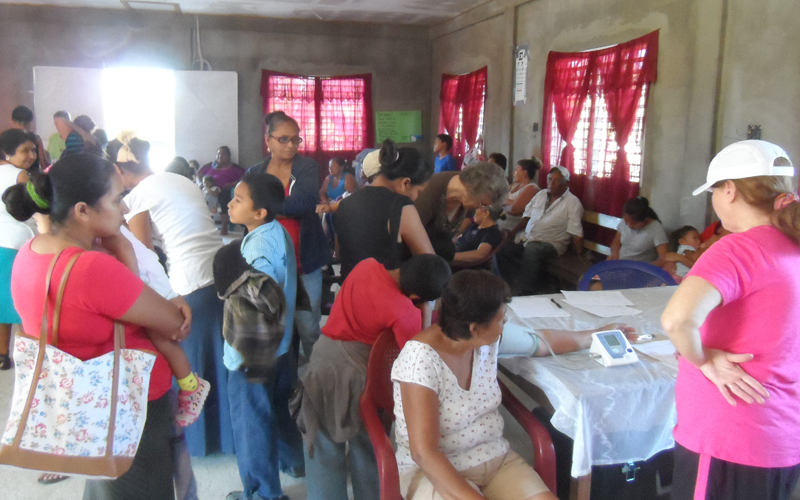 A large number of children were seen and treated, providing comfort to parents who have difficulty getting their children to doctors. 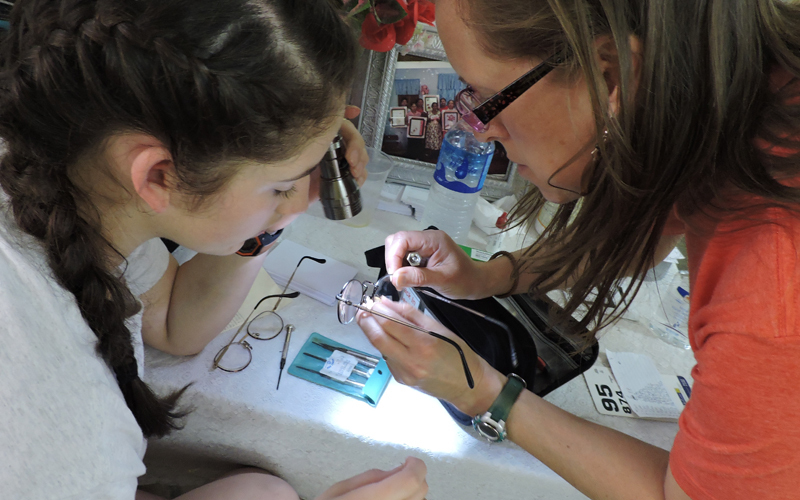 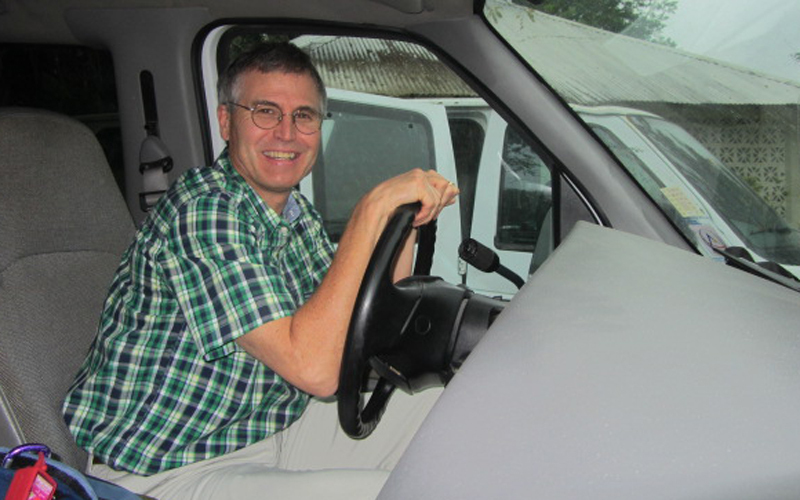 Eyeglasses – Something we may take for granted is having eyeglasses so we can read or see at a distance. 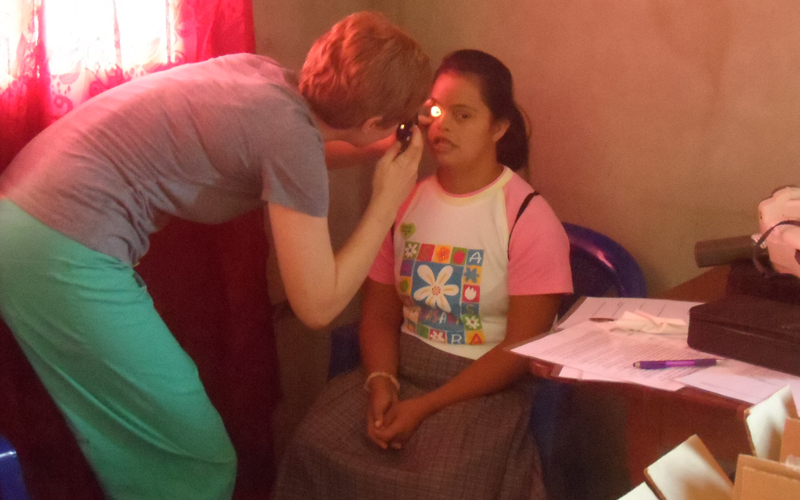 People in poor countries can’t always afford eyeglasses and so do without. 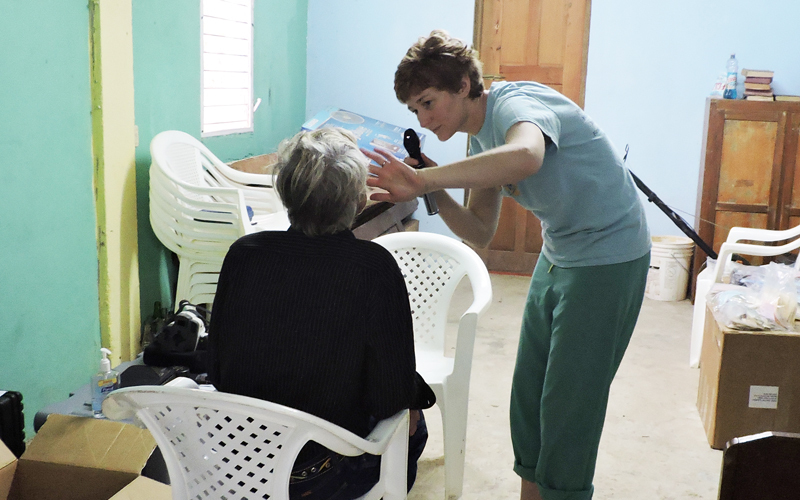 Dr. Jennifer Smith recognized this need and joined the medical staff on this trip in order to help provide eyeglasses to the patients coming to the medical clinics. 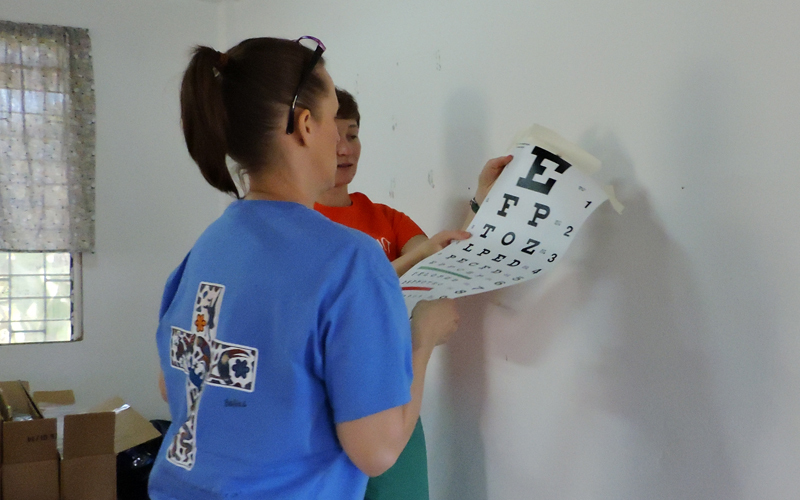 She took about 300 pairs of reading glasses that were purchased or donated by members of First Baptist along with 1200 pairs of prescription glasses. 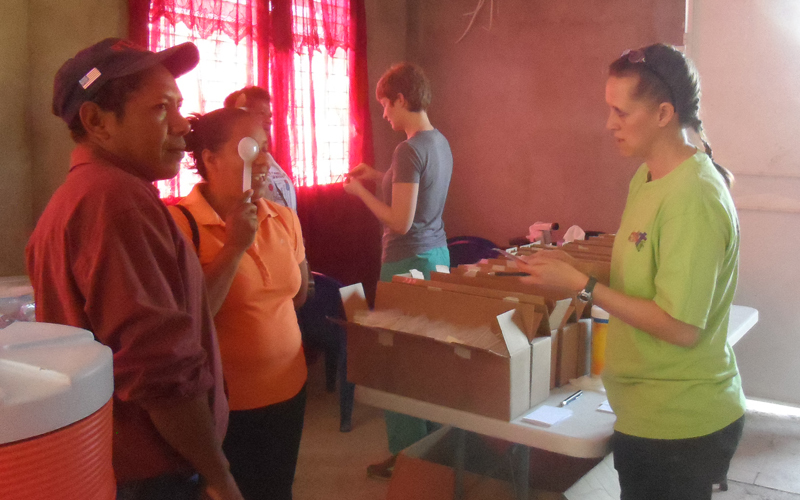 About 350 pairs of glasses were dispensed by her team with some left to be given out later as needed. 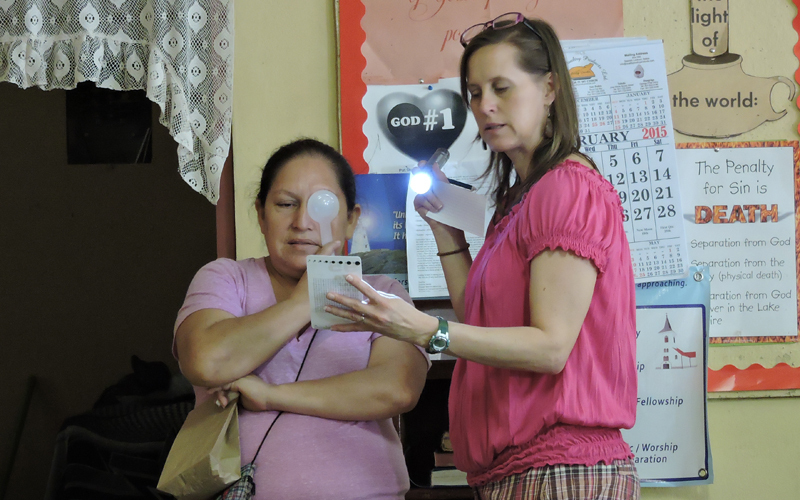 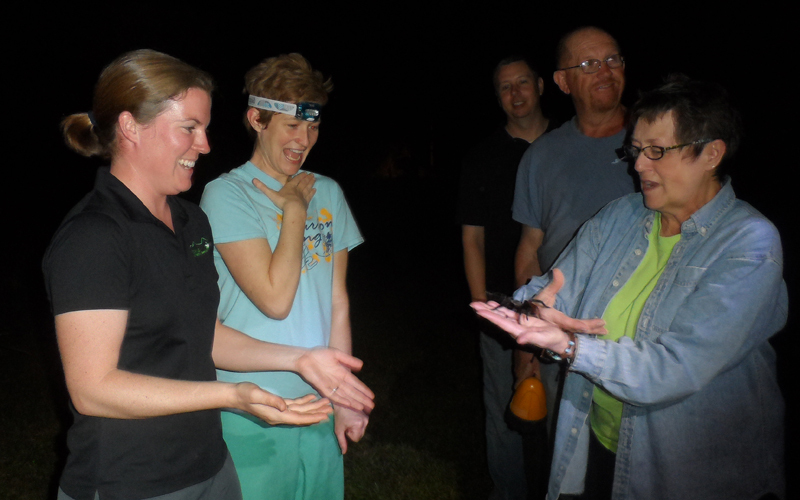 This special gift left people excited with their new ability to see clearly. 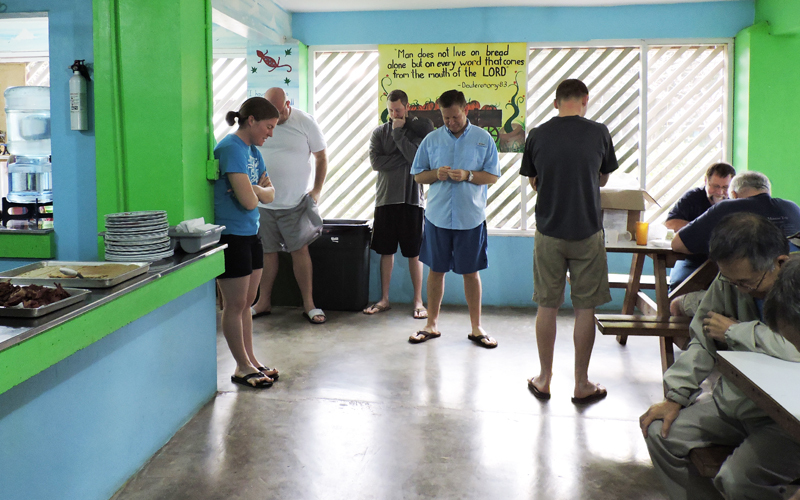 Some said that now they could read their Bibles! 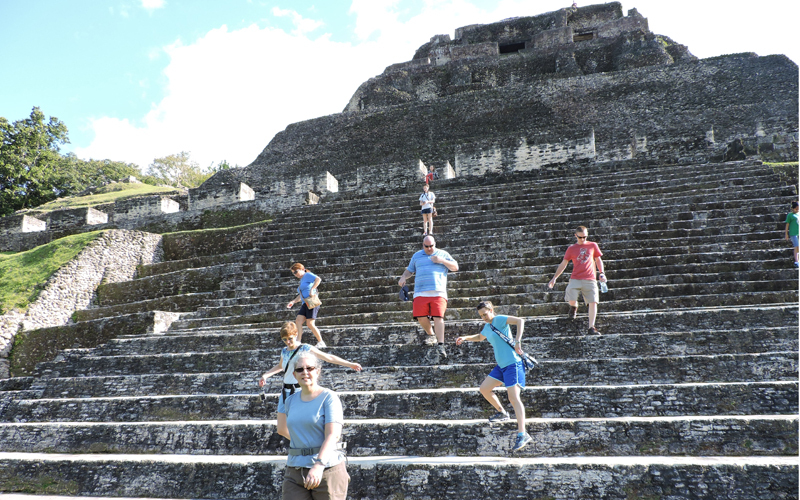 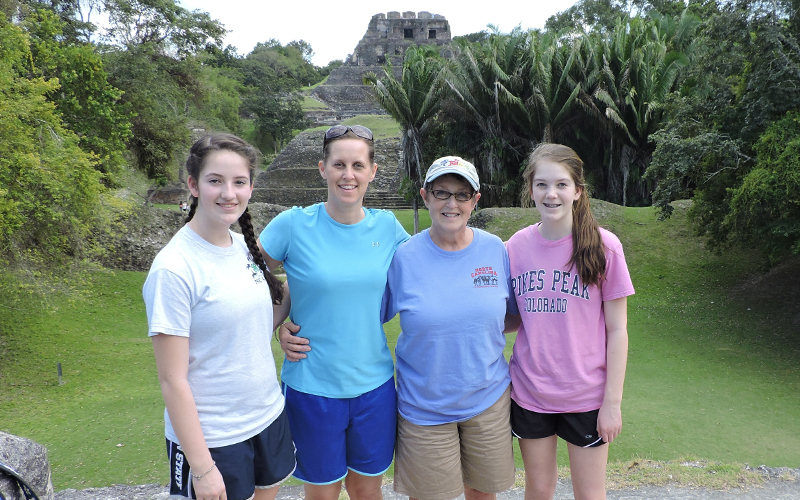 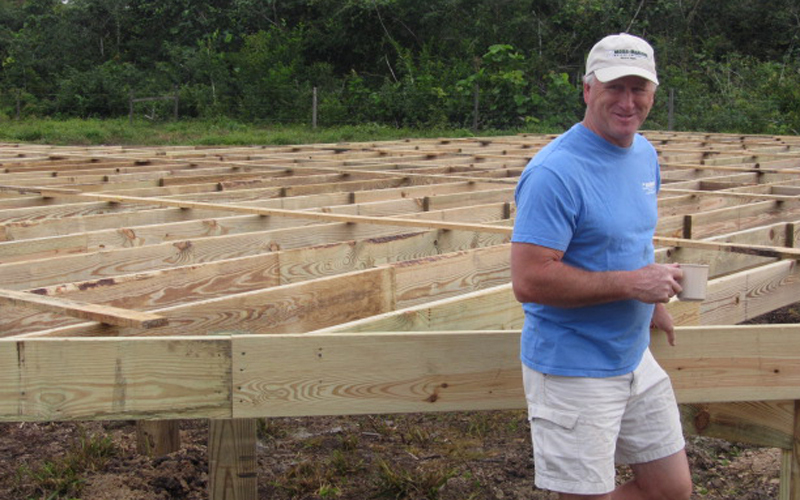 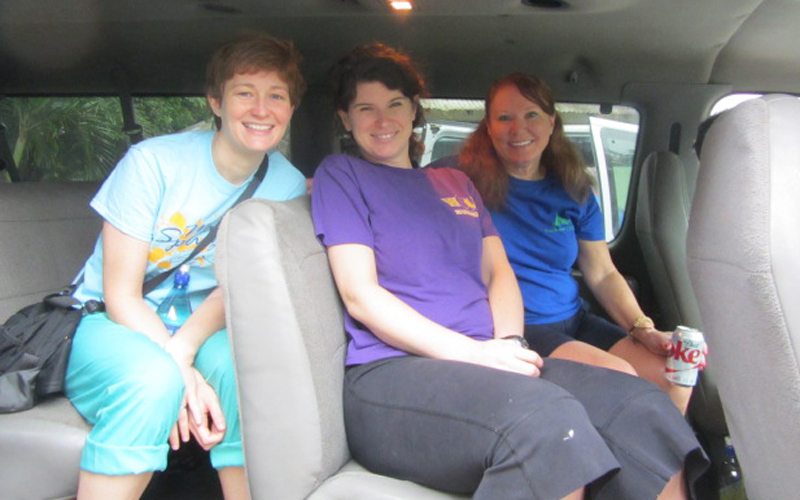 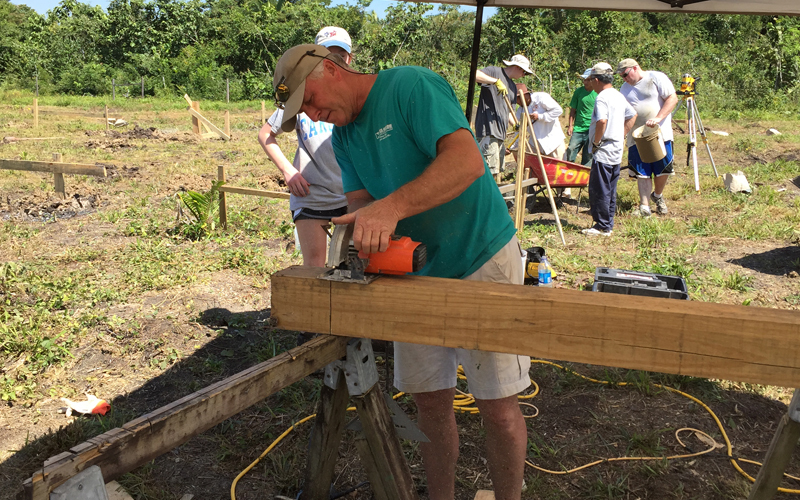 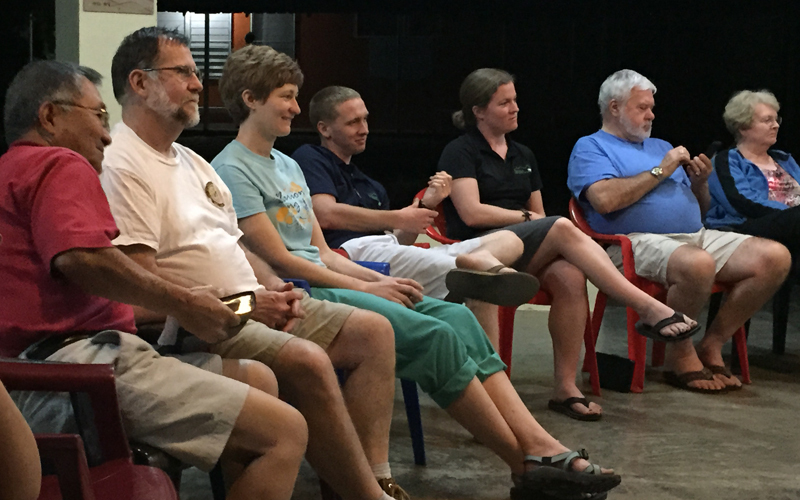 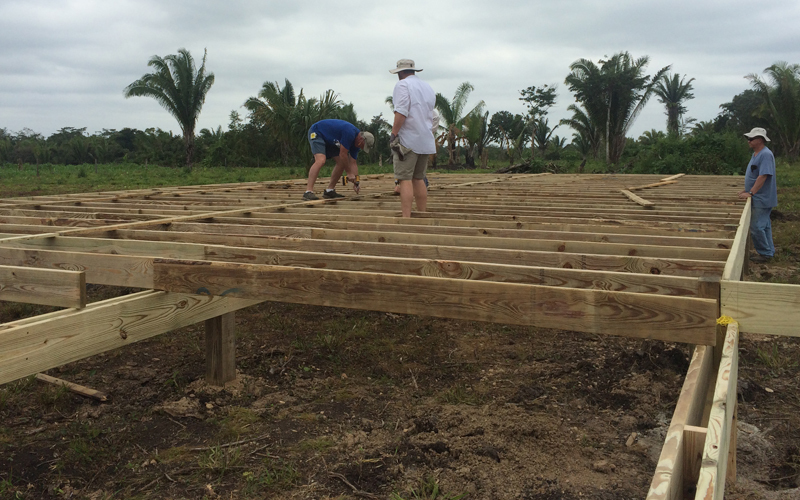 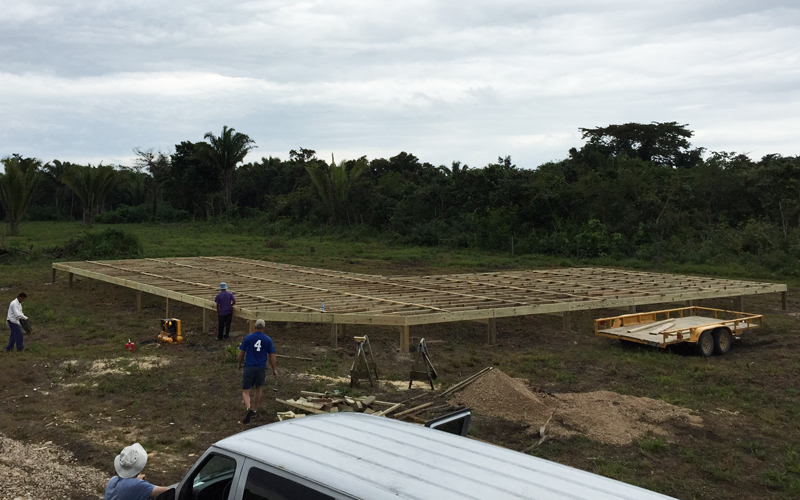 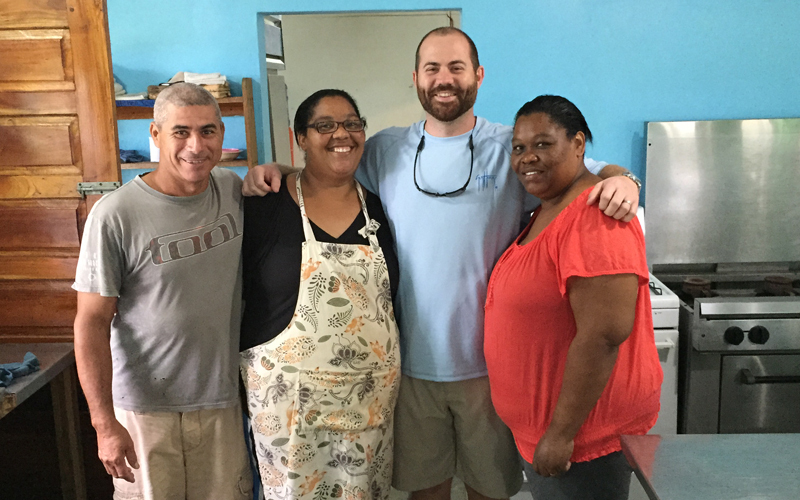 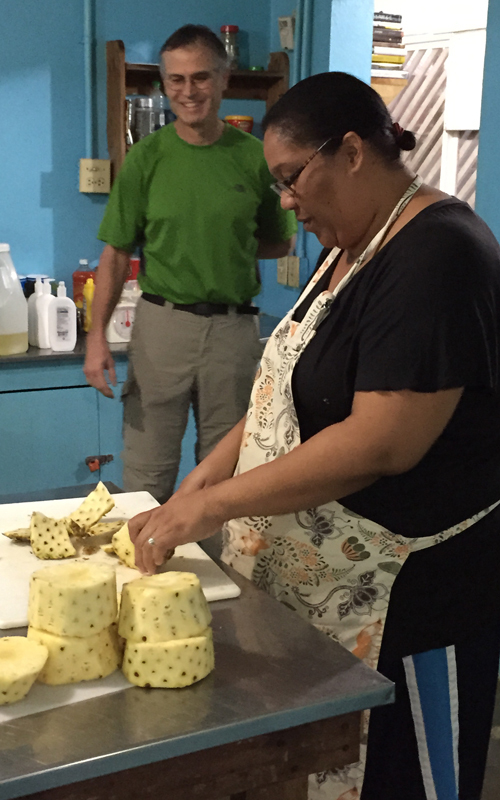 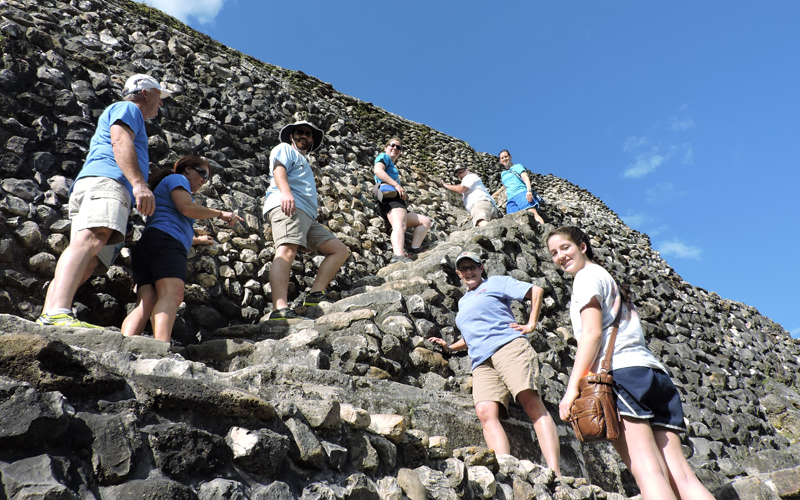 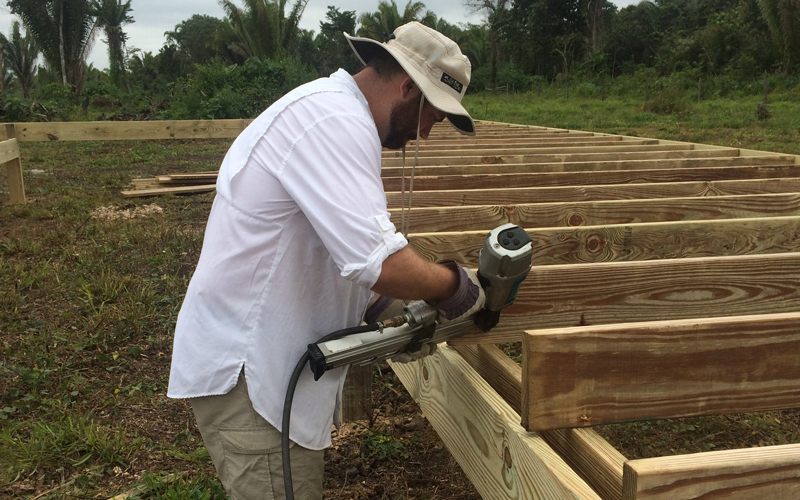 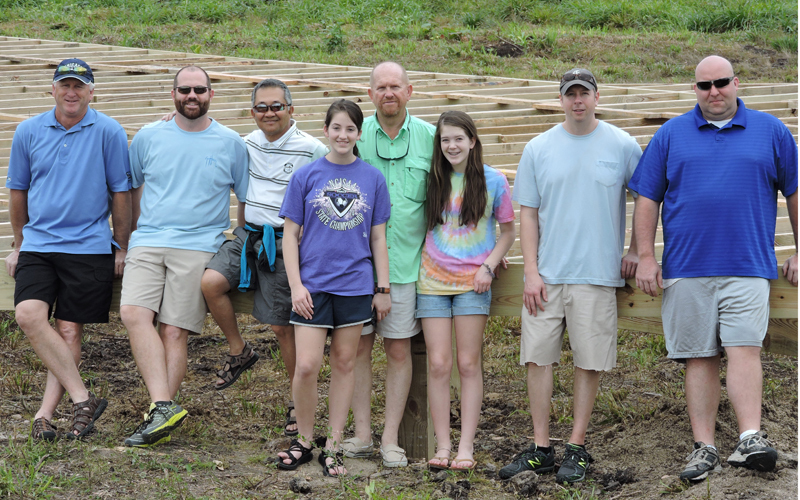 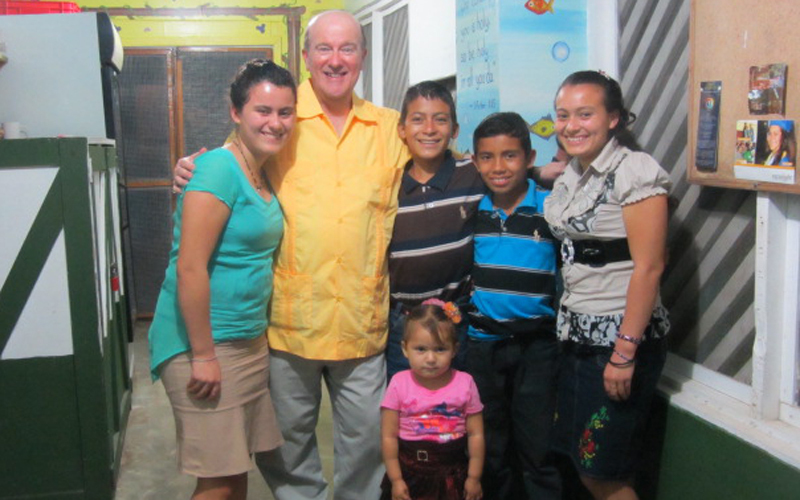 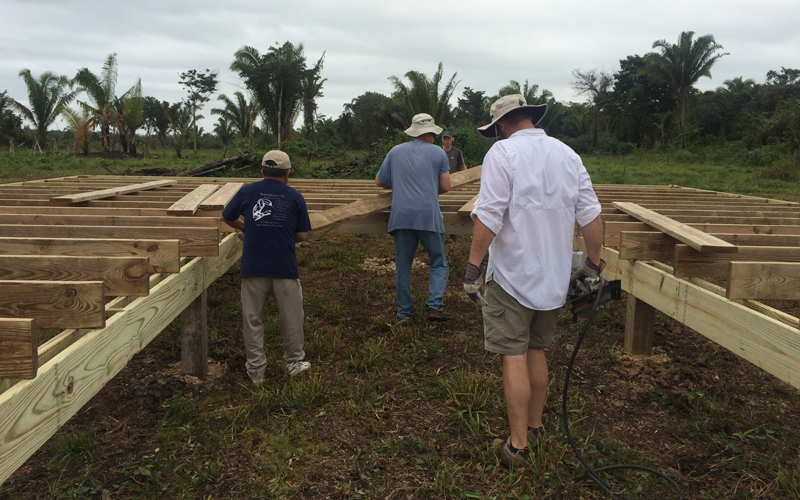 A special opportunity came for FBC members Dr. Justin and Megan Jornigan for this mission trip to Belize. 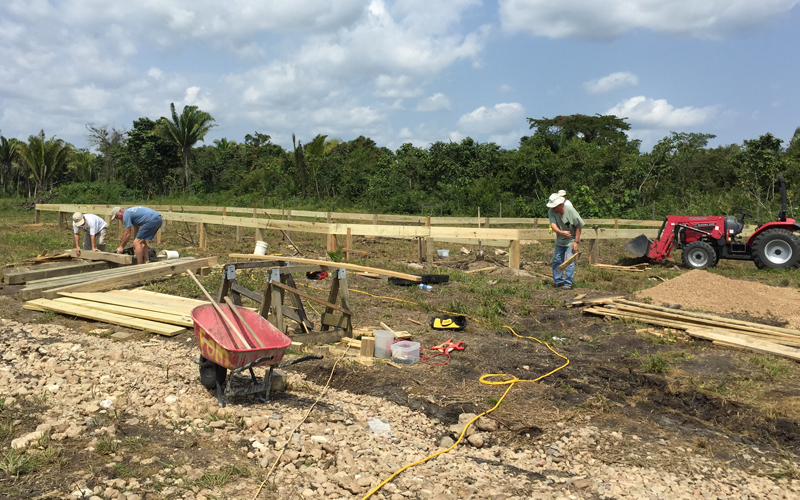 They went to Belize with the goal of starting a foundational program in two Belize schools with animal agricultural programs. 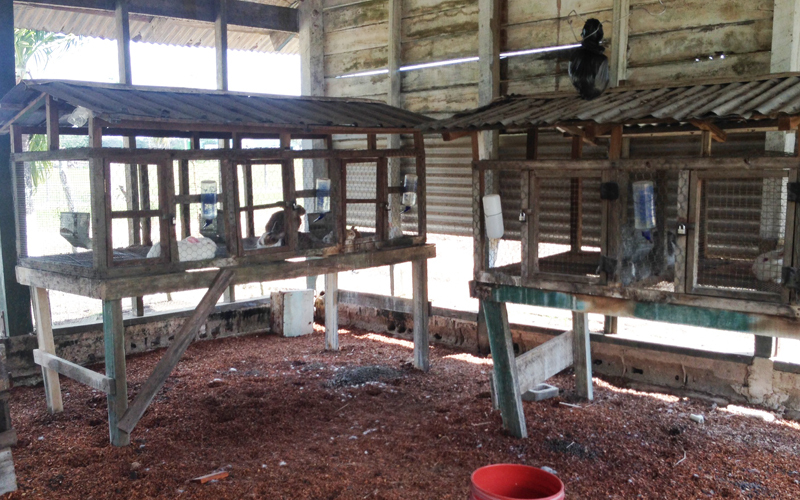 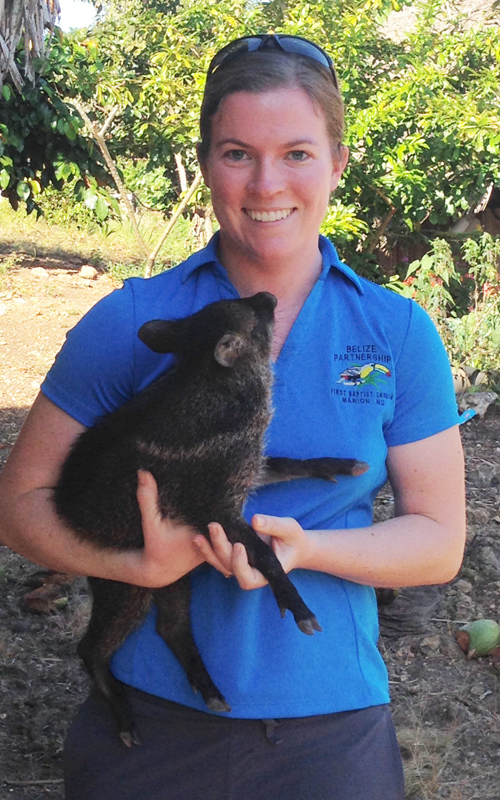 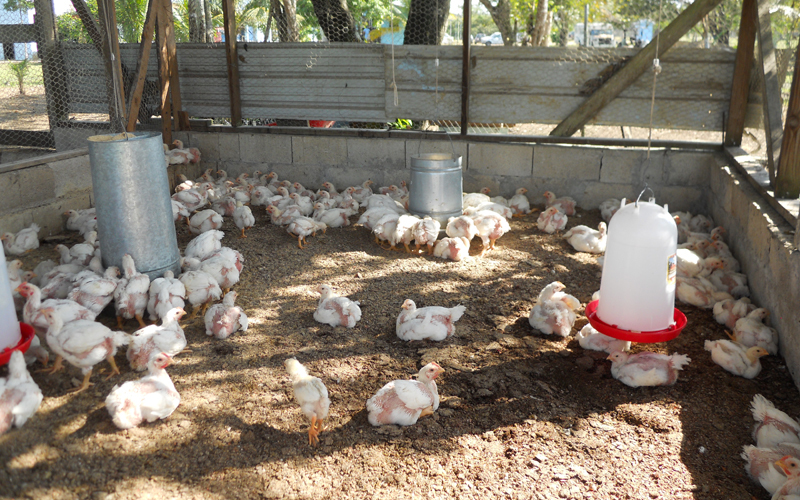 The people of Belize depend heavily on local efforts to raise food and this program has the potential to help farmers better raise animals. 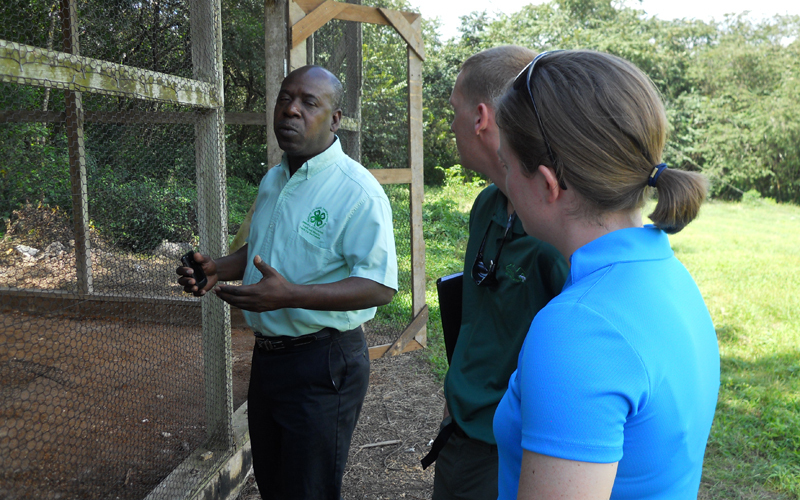 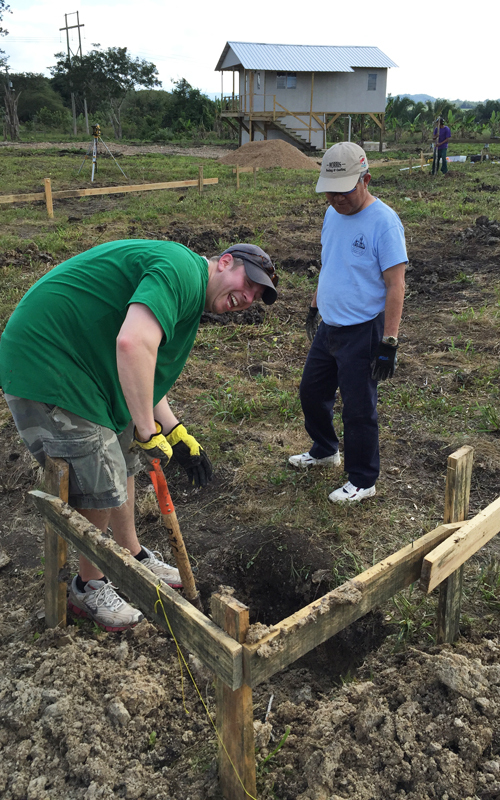 They stopped at the national 4-H Center which is active in helping at-risk youth learn a trade. 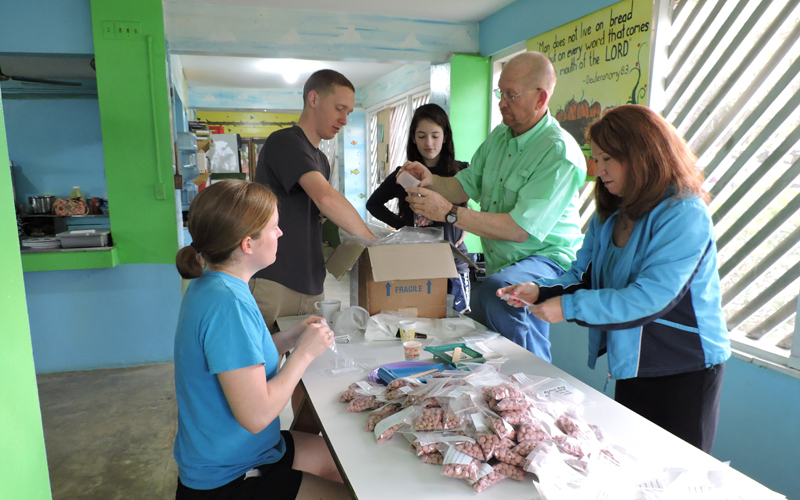 They have a project ongoing where students are given a pig to raise using the teaching they learn at the center. 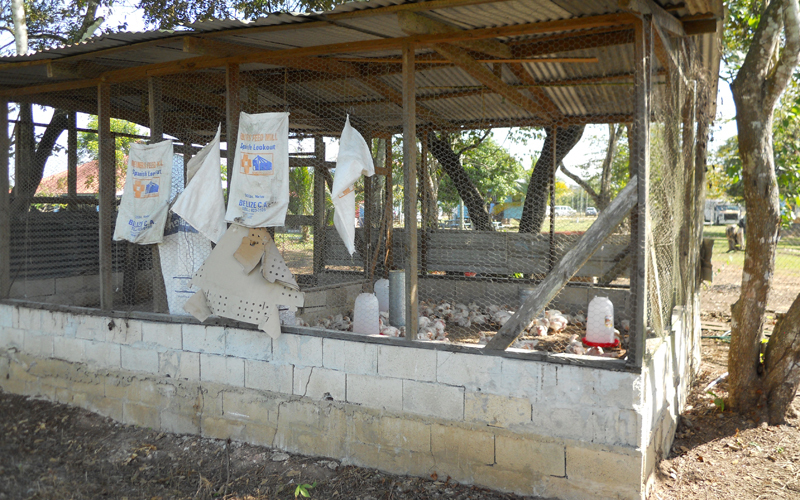 At the end, they sell the pigs and money goes back into the program. 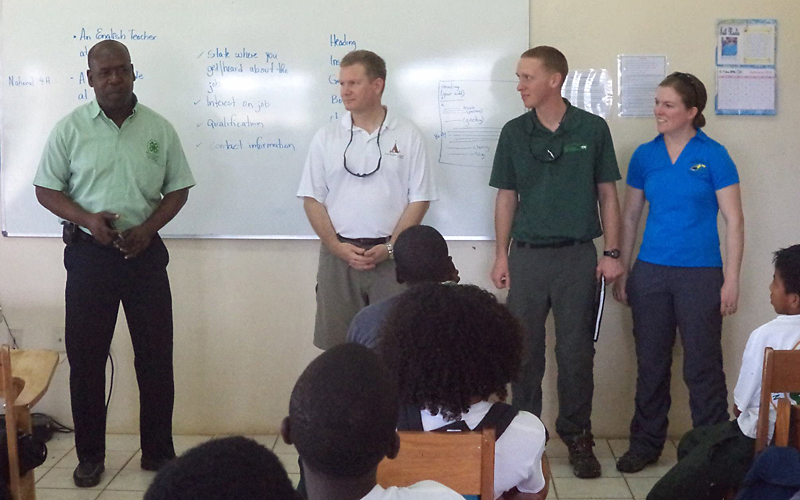 The Jornigans passed on money that will help this program grow and succeed. 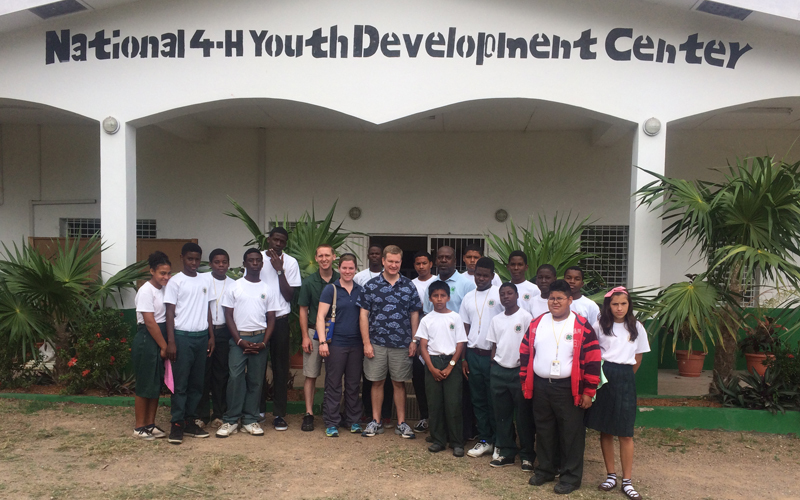 The second school they went to see was Belmopan High School where a large project involving around 260 students is beginning. 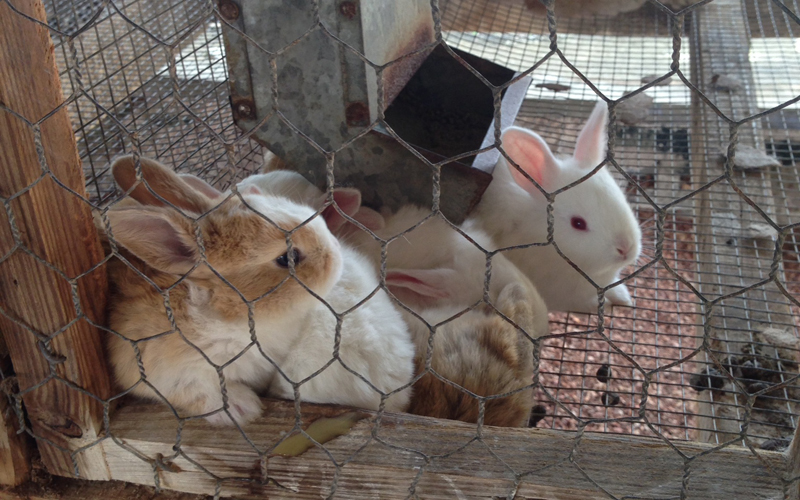 The students raise chickens and rabbits currently and plans are to start a goat and sheep program in the near future. 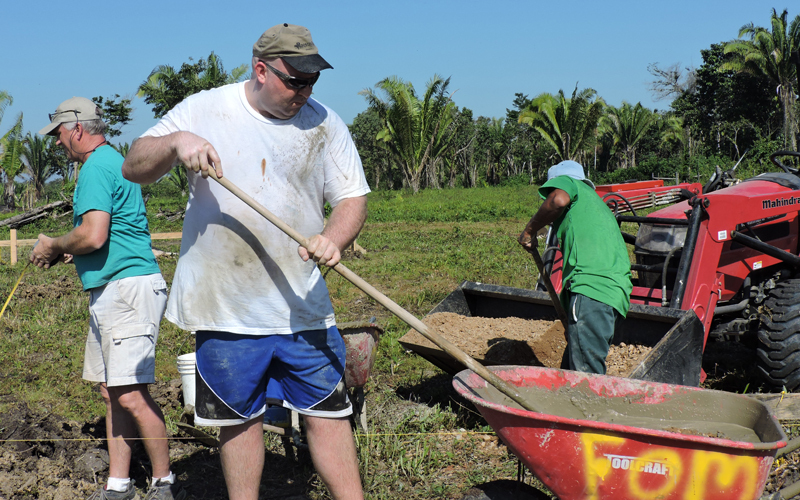 The Jornigans would help the school staff with this important work. 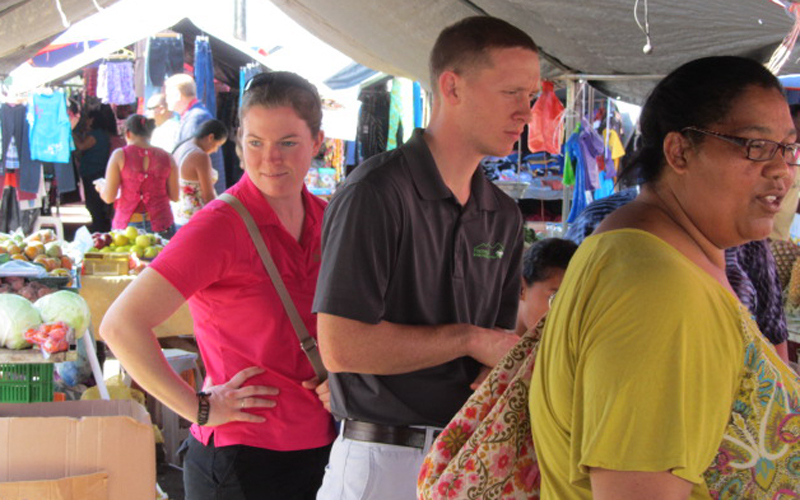 Future trips are planned to encourage growth and development. 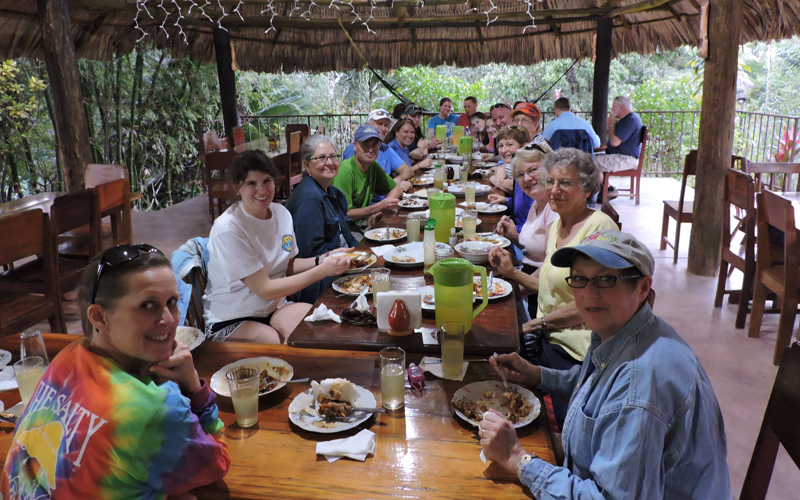 This last section of photos is simply labeled “Team.” It is a glimpse into the lives of the 27 Christians who took time out of their busy lives in order to serve Christ outside their comfort zone. 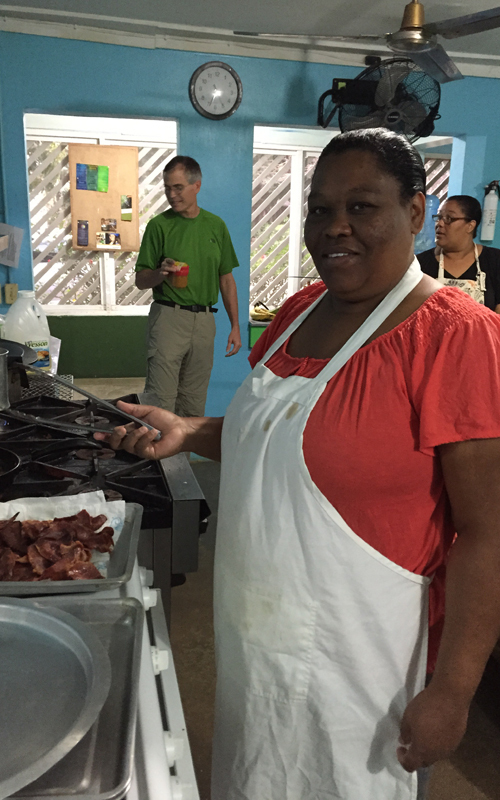 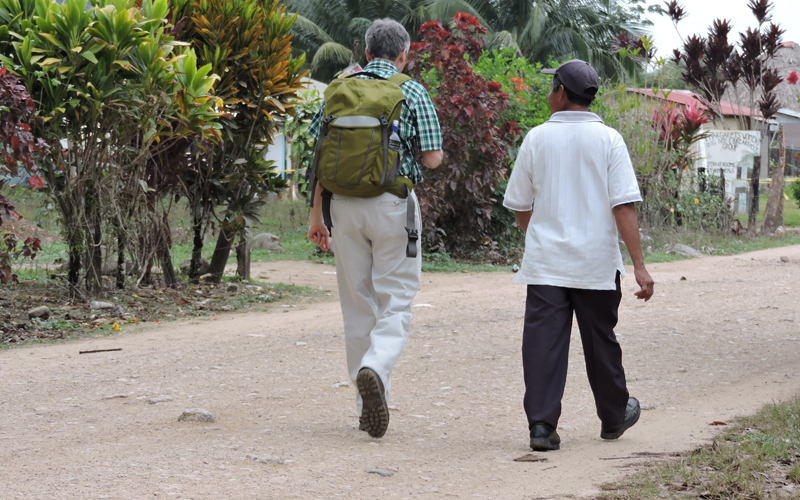 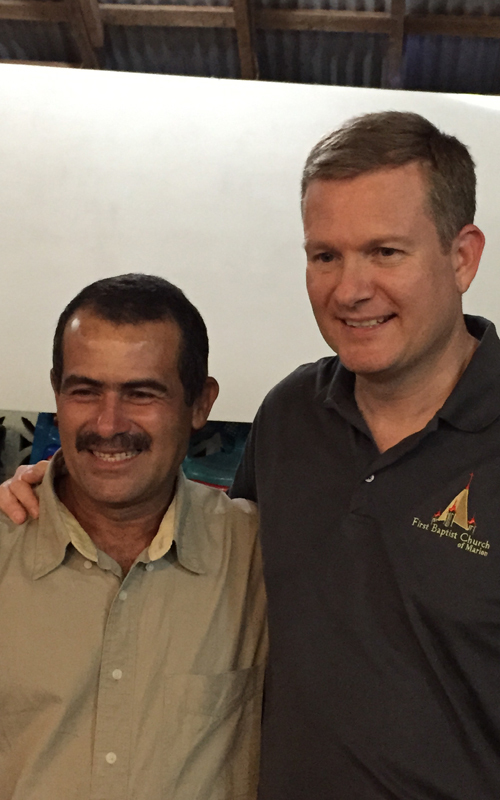 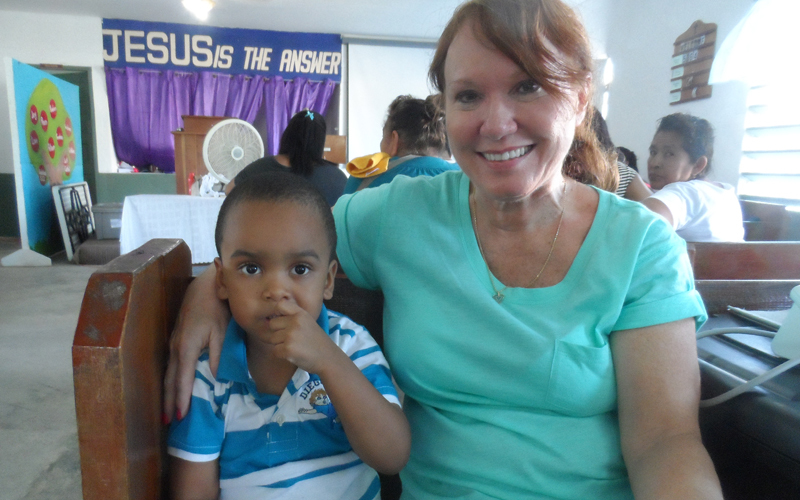 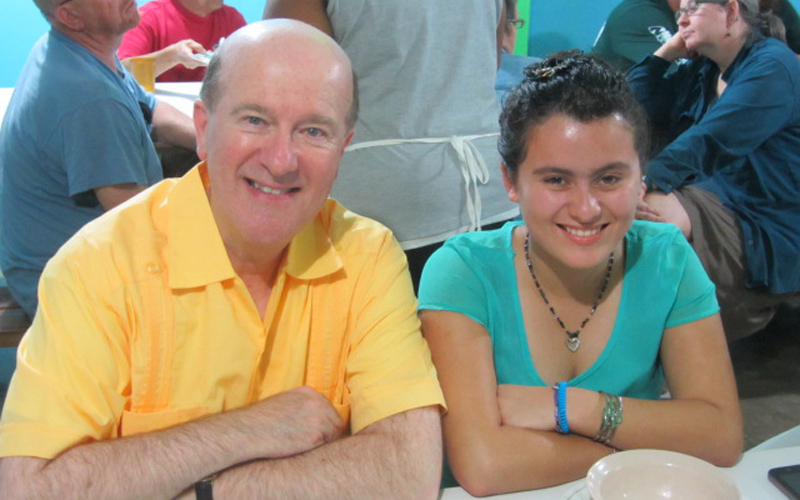 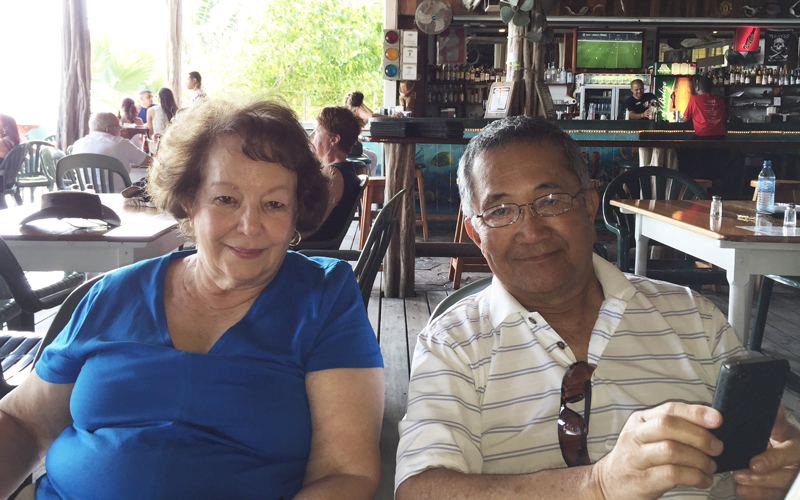 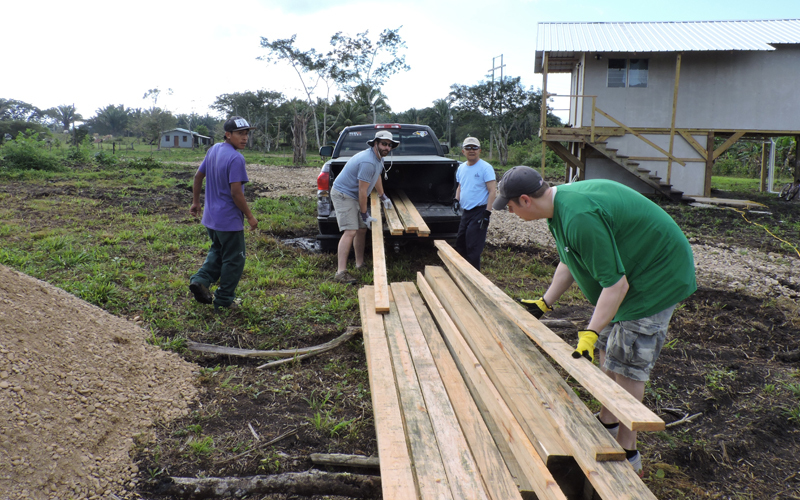 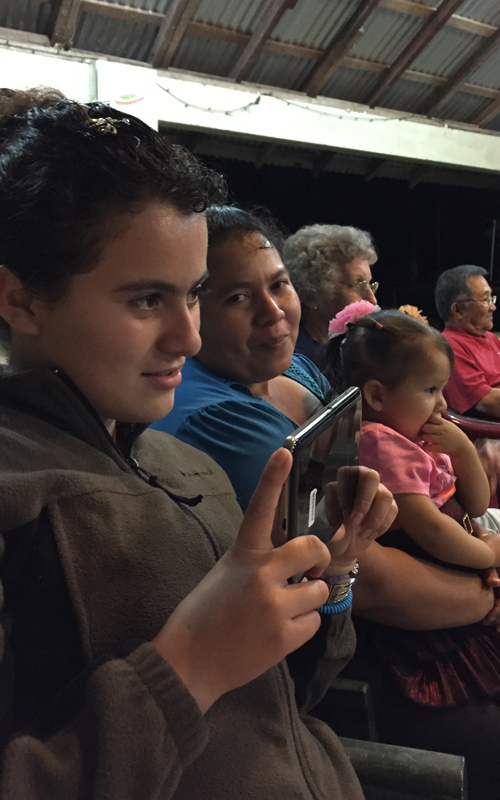 Also we see some of those people who live in Belize who have touched the hearts of the FBC team.